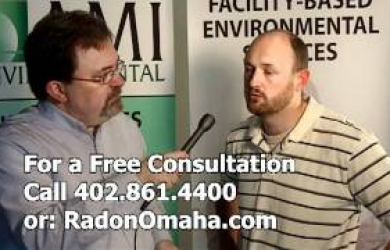 Video: Should I Test for Radon in Nebraska? Do you know if radon is present in your home? Brian explains why to test for radon and what to do if it is present. Call 800-861-4400 for a free consultation.